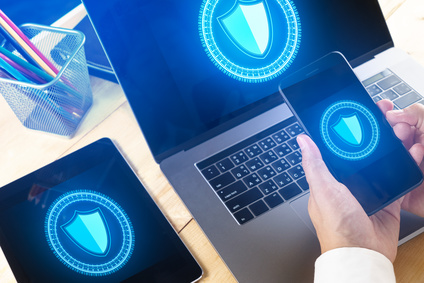 For resources requiring an extra level of security, either for compliance or best practices, Coding Innovations will add one or more additional levels of authentication to that of the SSO. This is known as multi-factor authentication (MFA), where the most common deployment is two-factor authentication (2FA). MFA and 2FA require clients to produce something that only they should know or have, beyond initial username and password. This may be more personal information, such as date-of-birth, texted or emailed passcode, or a mother’ maiden name. Retina scans, fingerprints, facial recognition are among the biometric markers Coding Innovations can also integrate for additional protection. 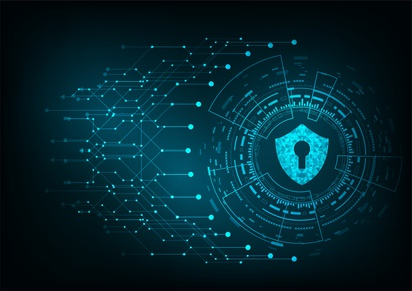 For clients, whose security requires an even greater level of protection, Coding Innovations can develop authentication layers that require physical objects (badges or FOBs similar to keyless car entry device). 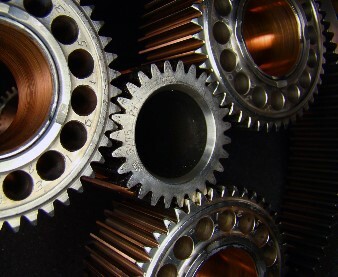 CodingInnovations.com can work with you to develop automation solutions for your organization, allowing you to have more quality assurance and higher productivity within. 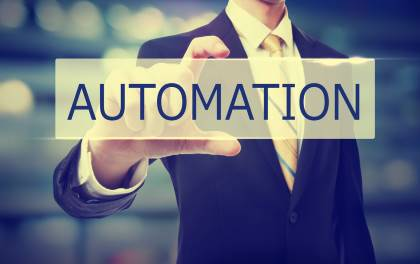 Our Business Process Automation services create solutions to streamline everyday procedures. We work with you to implement the best technology options within your operation, essentially integrating processes to improve efficiency. 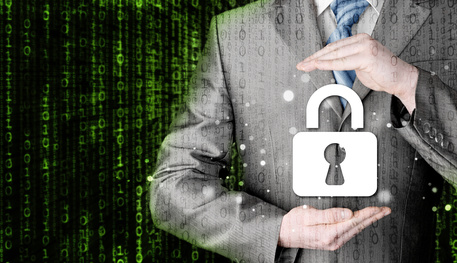 So as to ensure the proper balance of asset protection and resource risk, CodingInnovations.com's analysts work closely with clients to inventory and assess data processes and assets, and then design and deploy best practice and compliant access authentication solutions, for new and legacy systems. 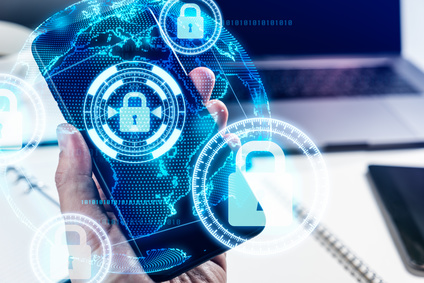 With a tailored and optimized authentication, businesses and their clients can be confident that their transactions are taking place in the quickest, most appropriate, and most efficient means possible, per the sensitivity-level of the information exchange. 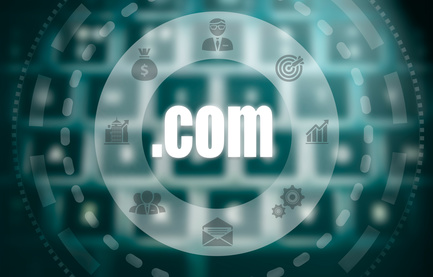 Providing quick and convenient access to application users or website visitors, single-sign on (SSO) typically requires only a username and password and is used to control access to low-risk information assets. Appropriate for access to read-only support documents, tracking low-value shipping orders, etc. Along with adding a measure of security, SSO systems, created by Coding Innovations, can also be used to retrieve any necessary file information needed to serve the customer account, or to suggest particular content to view and other individual services, specific to identified client, based on history and profile. CodingInnovations.com professionals develop and implement specialized and dedicated solutions to automate processes and provide support. Today’s workplace has become an ocean of heterogeneous data platforms and equipment, which must all be managed. Regardless of the various inputs, we can develop the solution your staff or client needs to accomplish routine and unique transactions. 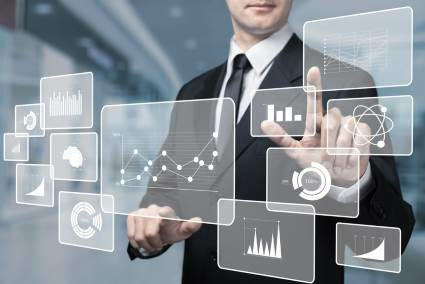 CodingInnovations.com’s professionals have the Business Intelligence (BI) experience and knowledge to help establish best practice use of technology to provide support in needed situations. 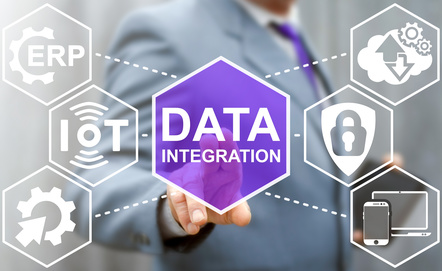 We offer Business Process Automation, Custom Business Software, and Systems Integration to provide BI solutions. CodingInnovations.com manages data. Data belongs in databases. 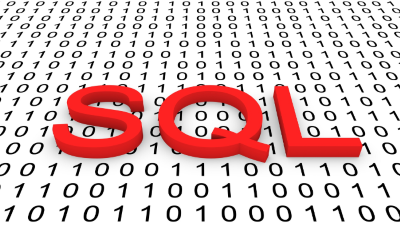 We can design and integrate databases to manage valuable information and drive other applications. Our database development offers a total solution which includes server maintenance, updates, backups and all licensing. CodingInnovations.com offers an approach to Document Imaging which limits paper use in processes, while streamlining, increasing efficiency and productivity, and contributing to quality control and assurance. 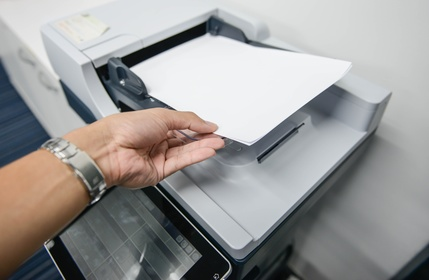 Our scanning and indexing services paired with our automation solutions and secure storage can build the foundation for a digital only solution for any environment. CodingInnovations.com's professionals have the experience and knowledge to help establish best practices for custom solutions. We offer Document Imaging, Database expertise, and Custom Projects to provide solutions. Our professionals start with understanding a problem, and then working to implement time and money-saving innovative solutions. Whether you need a database reengineered or a full blown system, we have the experts. CodingInnovations.com provides development services for custom applications. 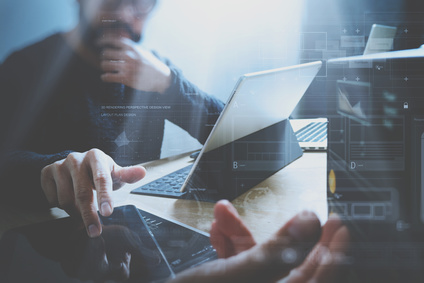 Our desktop applications optimize the performance of IT operations, provide continuous information preparing to streamline the work processes of desktop applications. 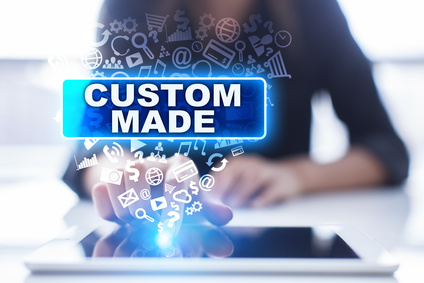 Our custom applications are built to specific needs, making them more efficient and usually more cost effective than over-the-counter options. 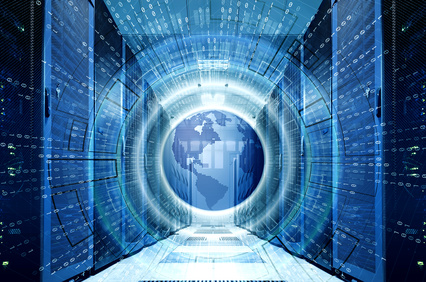 CodingInnovations.com's software developers provide reliable solutions to develop web applications and portals. Our expertise in web development solutions can provide high quality results within budget. Our services allow for quick deploying applications and capabilities to scale automatically for traffic needs. Our solutions allow external users access to the appropriate data or allow the capture of data that is needed as part of your business. CodingInnovations.com has a team of extremely skilled developers who design and develop custom applications available for download onto mobile devices, such as mobile phones and tablets. 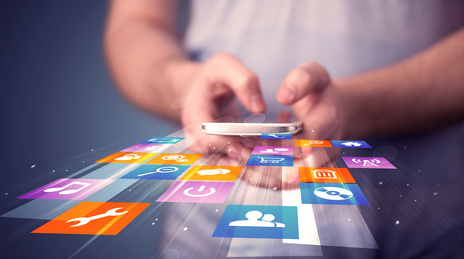 Our team works with your requests to build the functionality needed in a mobile application. We are highly experienced with cross platform mobile application development. 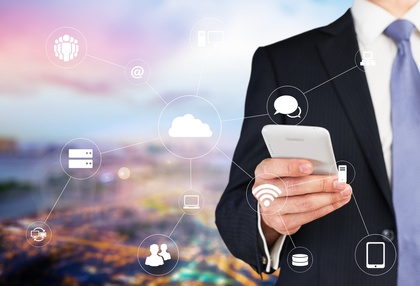 Our solutions are compatible for Android and Apple mobile platforms and will meet the requirements needed for availability in the Google Play Store or in the Apple App Store. Any integration should be seamless, and for the most part, unnoticeable. We help implement tools to strengthen your standard operating procedures. Our solutions will not interfere with daily operations or personnel interaction until the solutions are fully established and ready for the subtle transitions. CodingInnovations.com’s professionals provide solutions to your objectives with well-timed implementations. When integrating your organization’s systems, your personnel will be more effective and able to do more. CodingInnovations.com provides high-quality Application Development services. 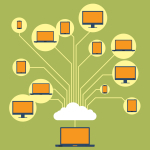 Multiple platforms, including Mobile Applications, Web Applications/Portal, and Desktop Applications, are offered as solutions. 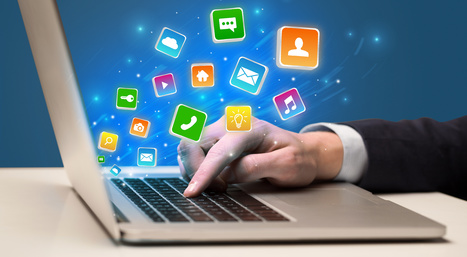 Our developers provide the coding experience necessary to create the best application for your needs. We utilize equipment and resources that are compatible and designed to integrate into existing systems and engage to assemble secure solutions which will scale effectively. Our custom applications are built to specific needs, making them more efficient and usually more cost effective than over-the-counter options. 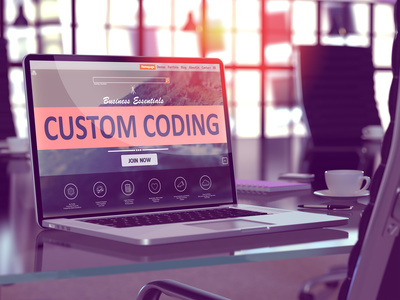 CodingInnovations.com professionals follow extensive quality control and quality assurance procedures to ensure the functionality of our software across all platforms. We work with you to understand your organization’s needs and how our abilities can aid in what you wish to accomplish. We also assure our software is well-maintained and ready for any updates required in the future. Our platform experience is extensive, and only the best technology is used to create your custom business software. It is human instinct to search for a less demanding and additionally more productive approach to complete tasks. From the most simplistic, to the more difficult processes at hand, automation of tedious procedures is the key to working smarter, not harder. A while back I was approached by a locally owned distributor and manufacturer who was having a problem keeping track of its open purchase orders. On any given day the company had over 1,500 open orders but its current process was unable to keep up with the volume. It was beginning to cause loss of revenue and customer disappointment.